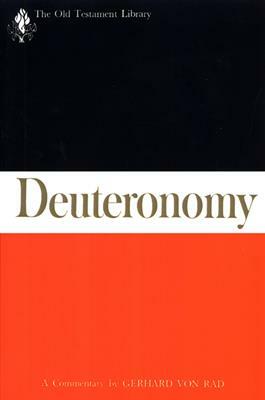 This commentary on Deuteronomy meets and exceeds the high standards of the Old Testament Library series. It provides one of the most sophisticated explanations to date of the compositional process that produced Deuteronomy, presenting that process as a combination of large-scale redactional activity and "micro-redaction." The commentary is also attentive to the historical background of Deuteronomy's origins in the reigns of Manasseh and Josiah. The fresh translation that heads each section is followed by insightful linguistic comments that highlight Deuteronomy's famous homiletical and didactic style.